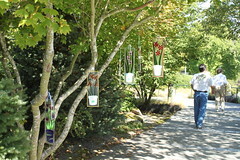 Join us August 25-26 for the 7th Annual Arts in the Garden show at the Bellevue Botanical Garden. 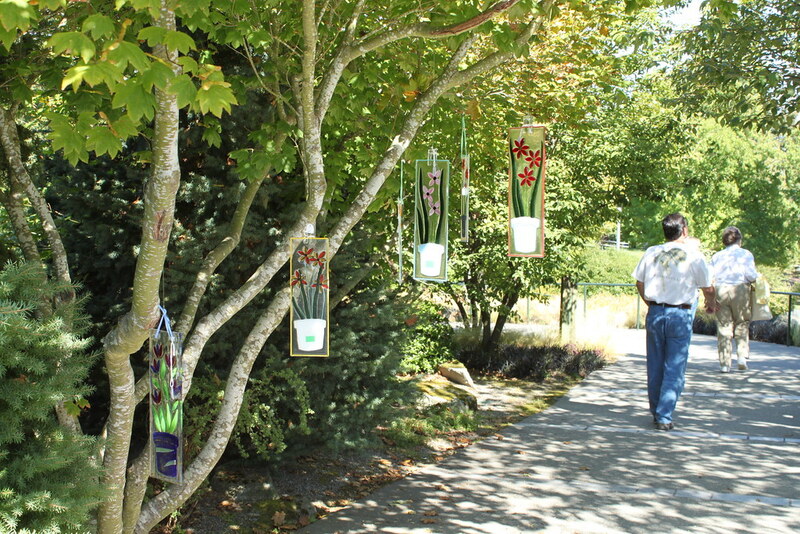 You'll find Artists and Artwork sprinkled throughout the garden during this weekend festival at the Bellevue Botanical Garden. 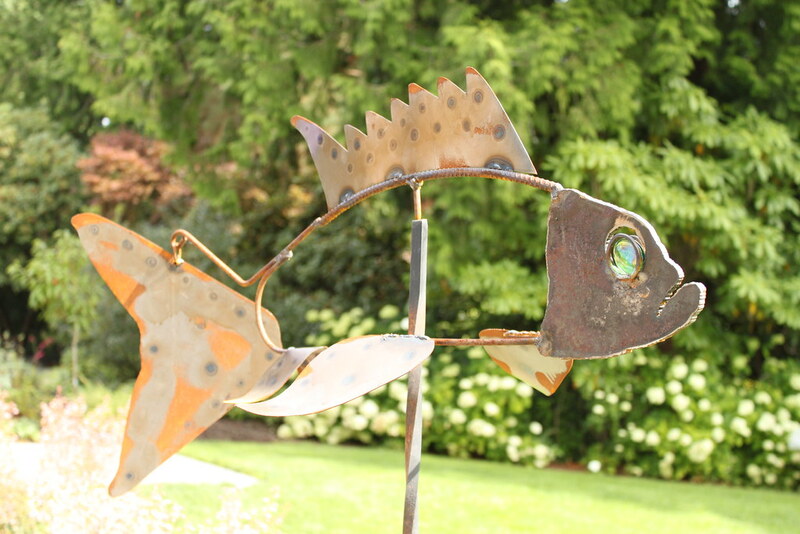 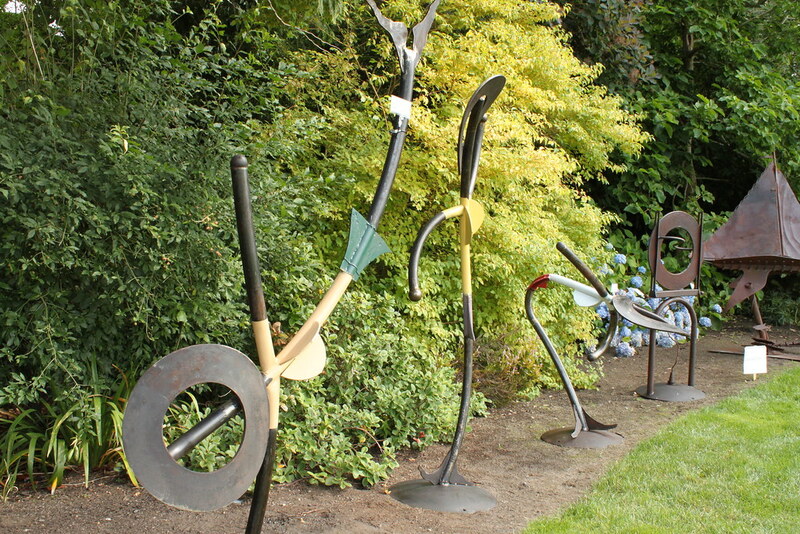 Featuring a wide variety of sculpture and garden art ... some clearly visible and others tucked into corners and around a bend in the path. 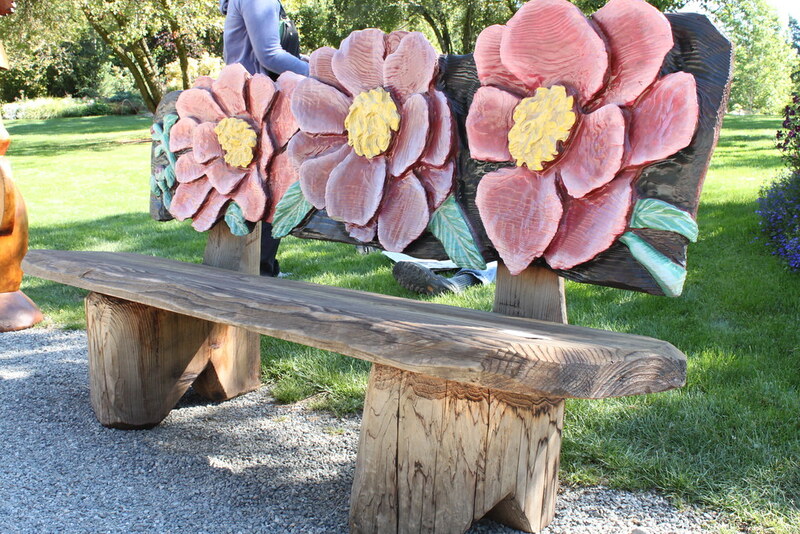 Your whole family will enjoy the magic of the Garden and the additional delight our artists bring to it. Maps will be available showing visitors where to find all 40 artists participating in the event this year. All artwork is available for purchase directly from the artists. 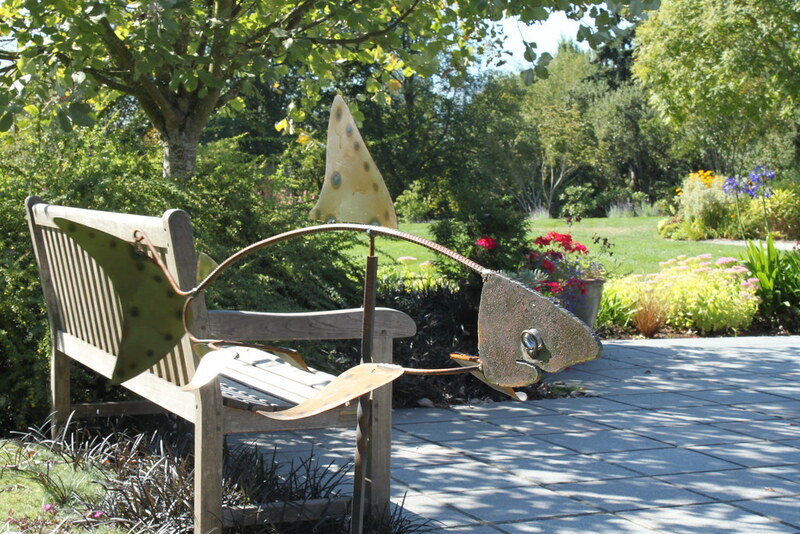 Refreshments include wine, beer and soft drinks for sale in the Garden Pub in the Aaron Education Center and Gourmet wood-fired Neapolitan pizza and salads from Tutta Bella Bellevue's Food Truck. 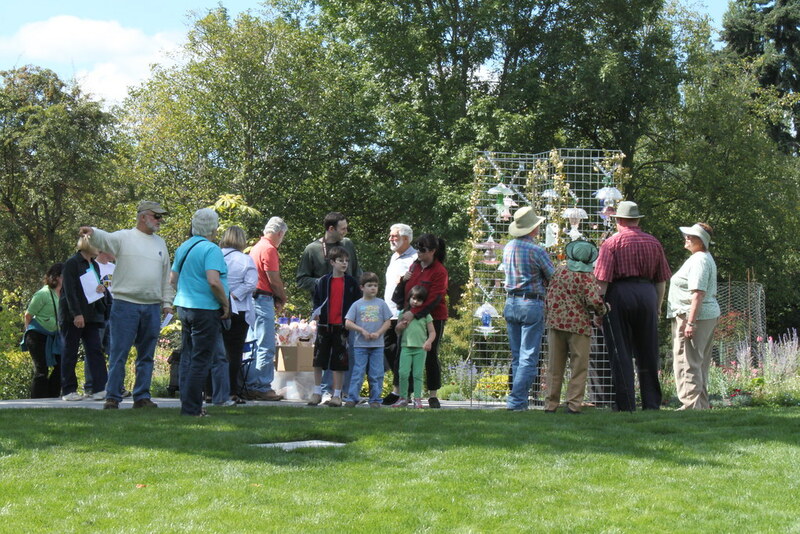 Be sure to be here at 2 p.m. on Saturday to meet local celebrity and gardening expert, Ciscoe Morris! 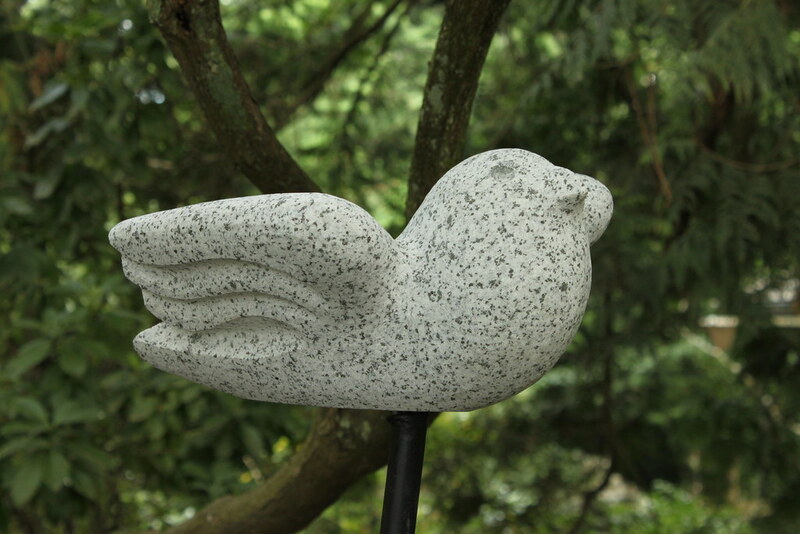 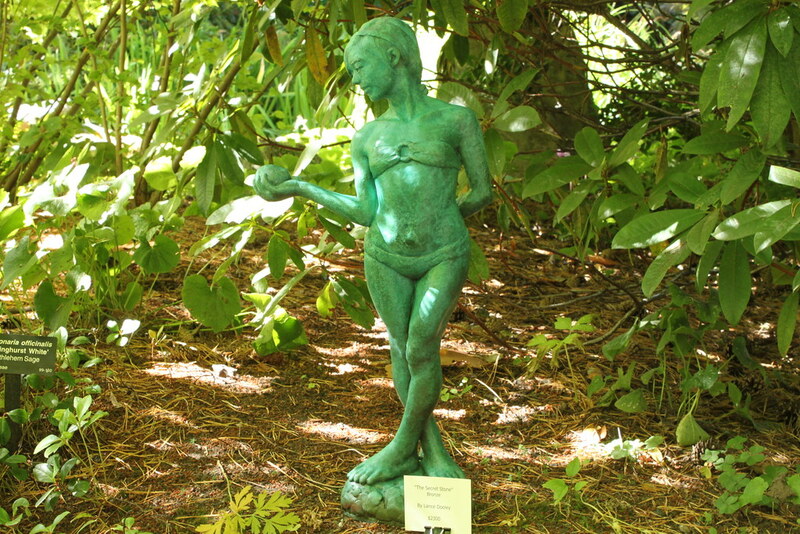 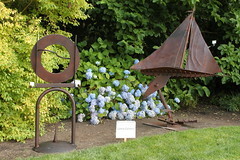 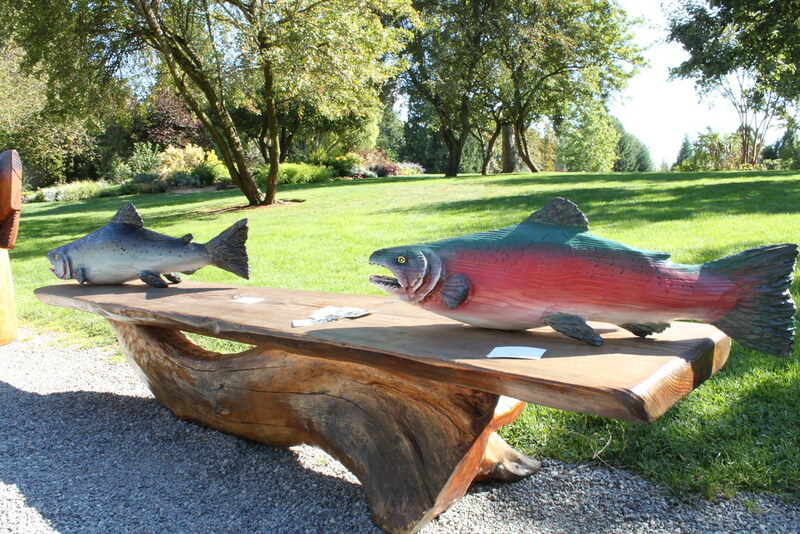 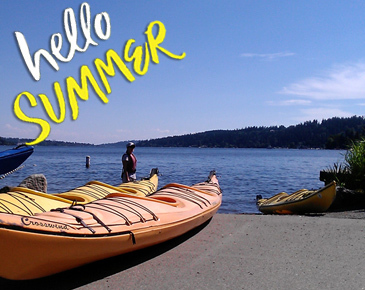 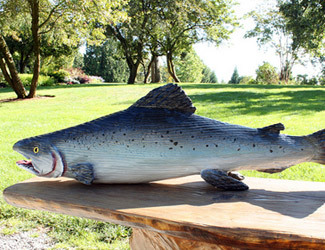 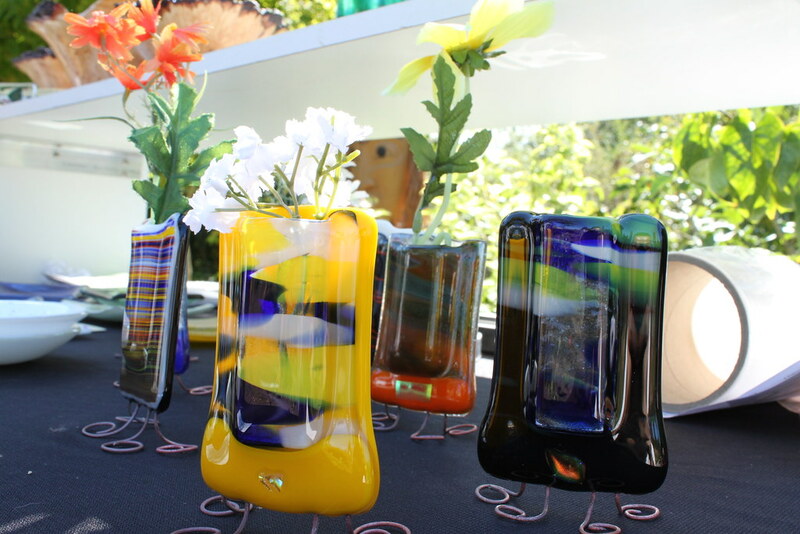 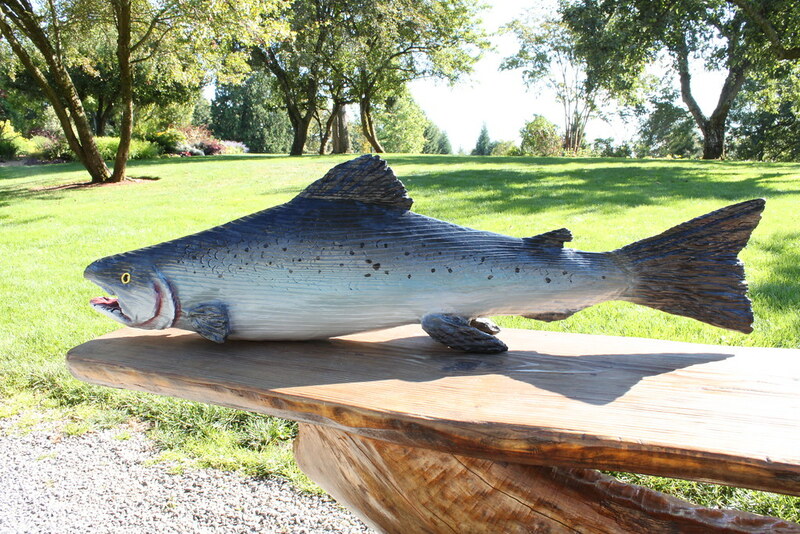 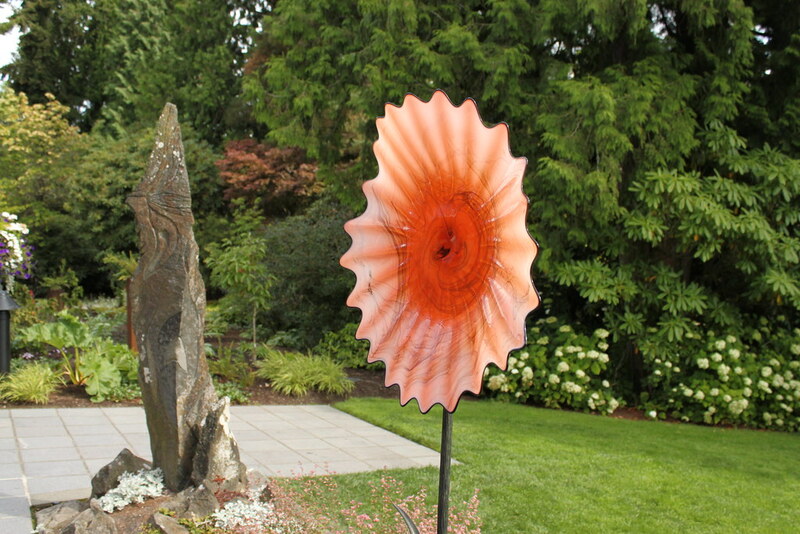 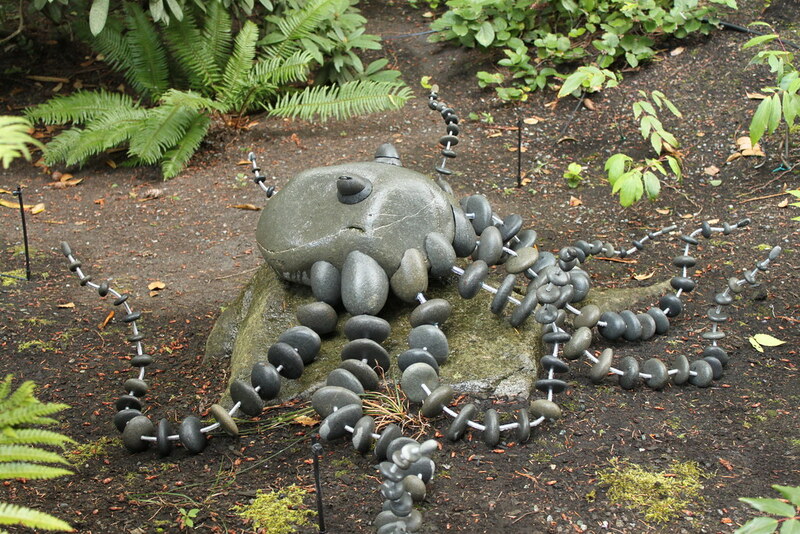 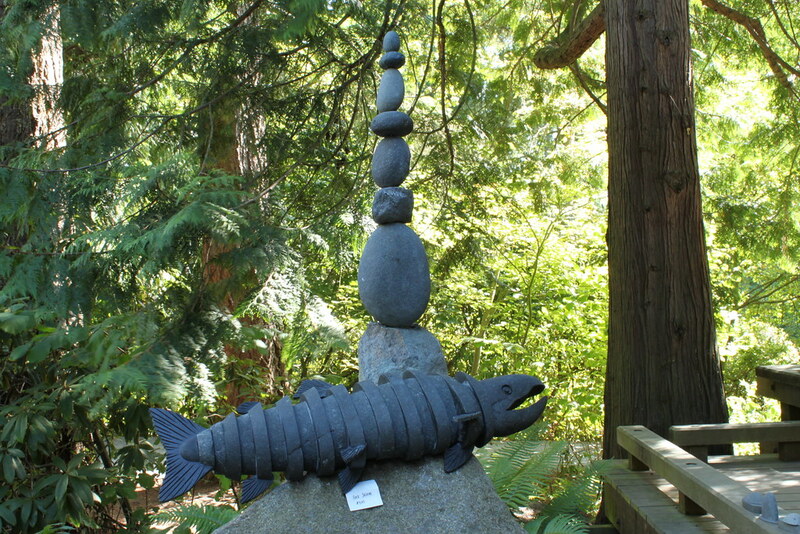 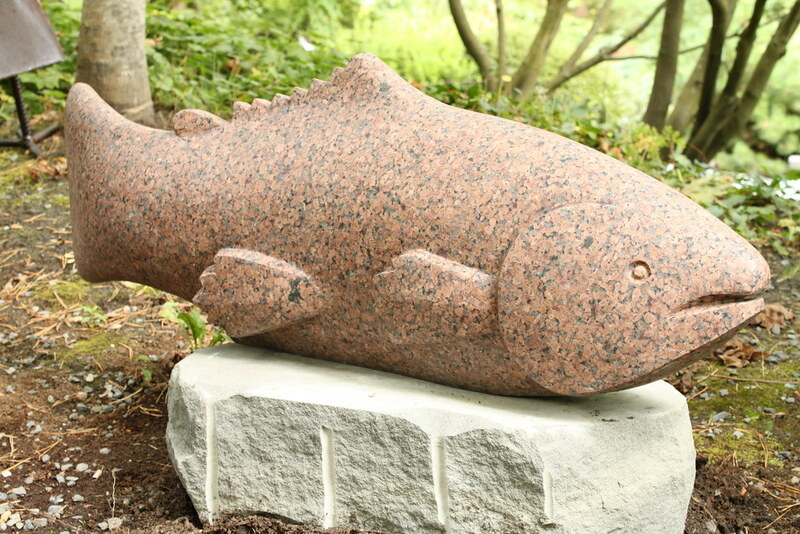 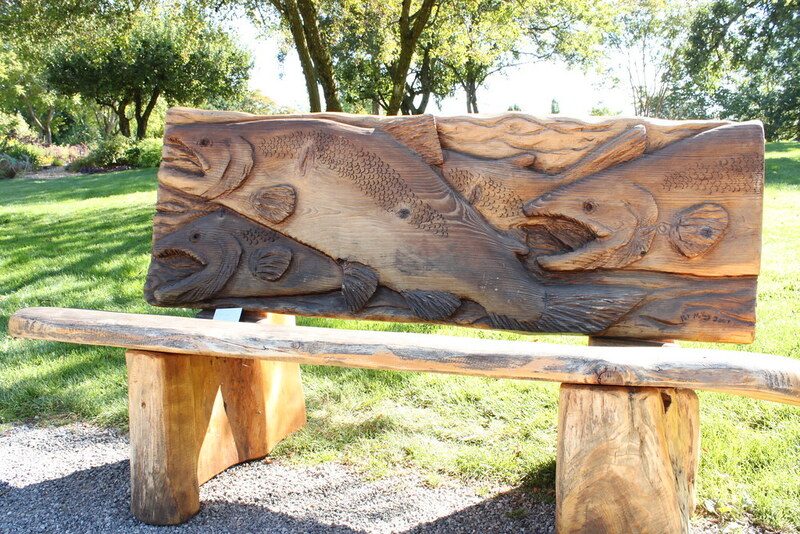 Arts in the Garden benefits the Bellevue Botanical Garden Society, a non-profit organization dedicated to promoting the programs at the Bellevue Botanical Garden. 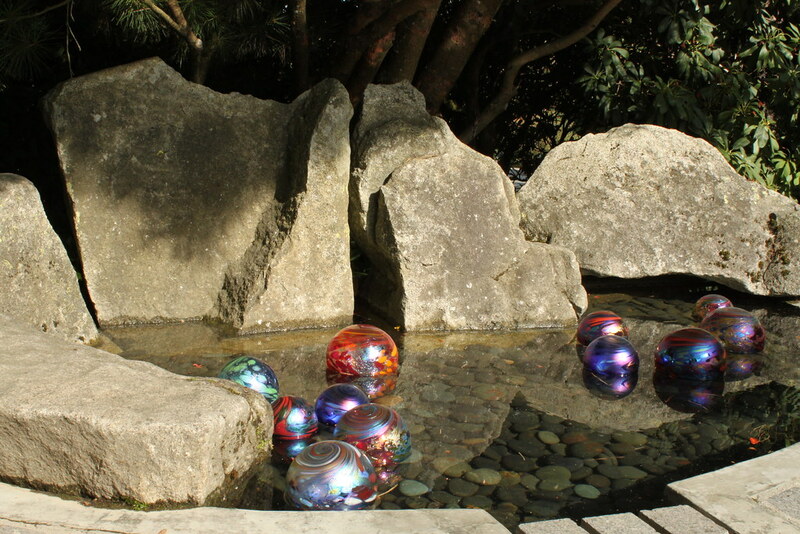 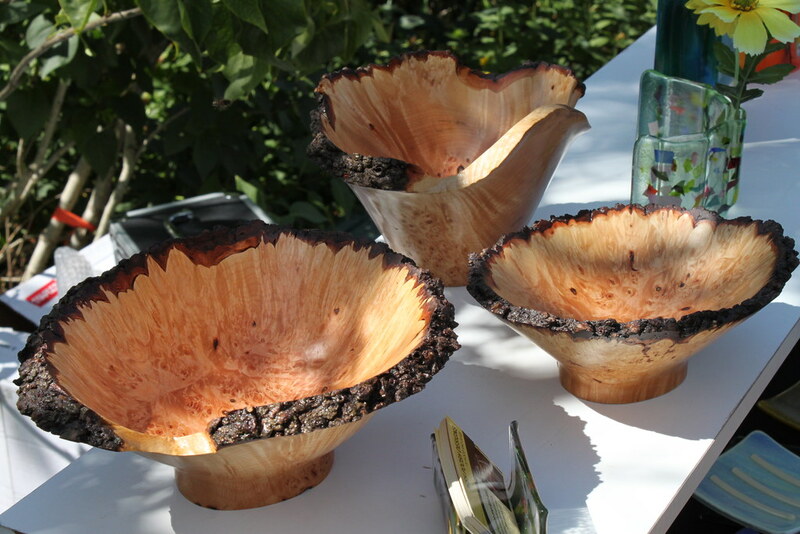 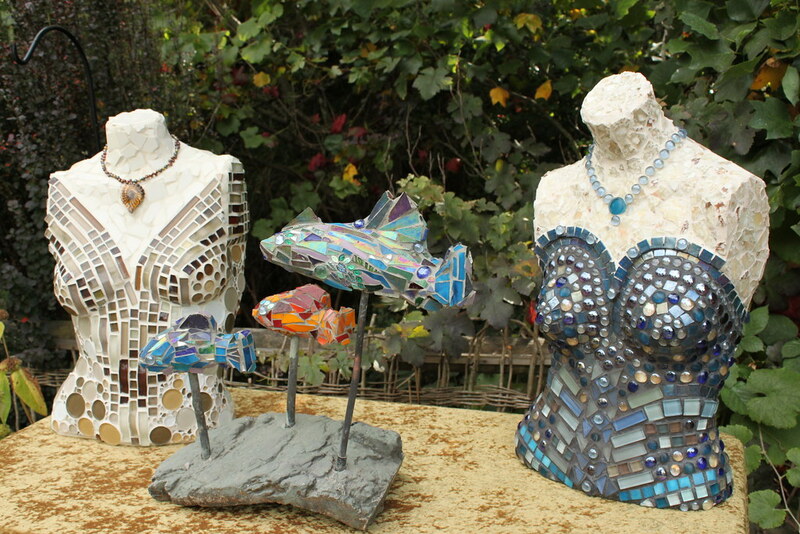 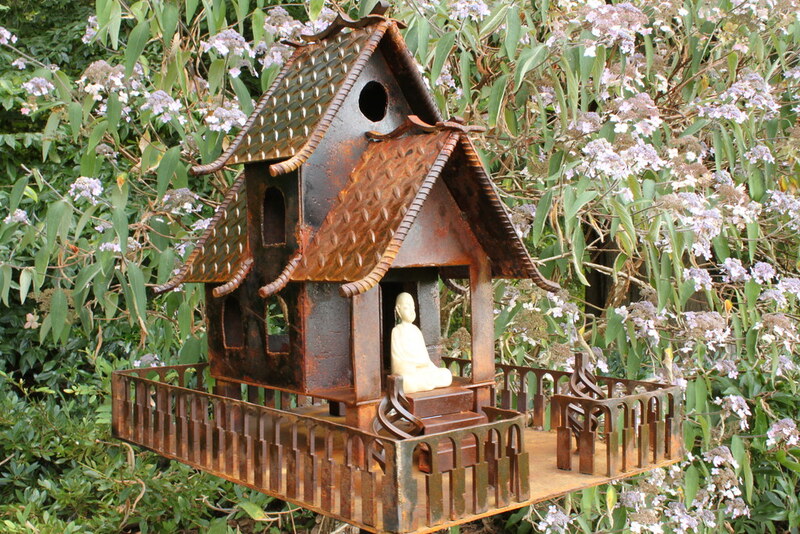 For more information and preview the art, visit Arts in the Garden.